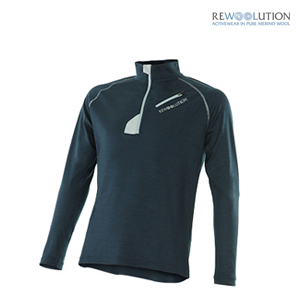 A long-sleeve half zip made of 190 gsm pure Merino wool from Active collection. 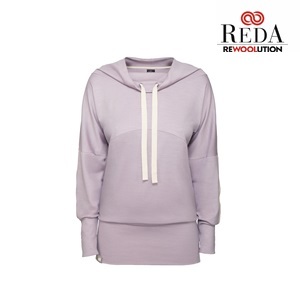 Its technical style is enhanced by the asymmetrical front with a pocket over the left breast fastened by a colour contrast spiral zip. 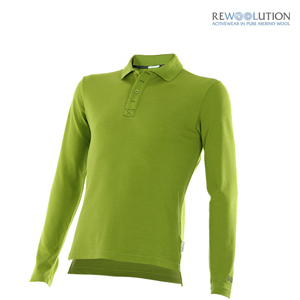 Evergreen from Outdoor collection: the unique wool polo piquet on the market. 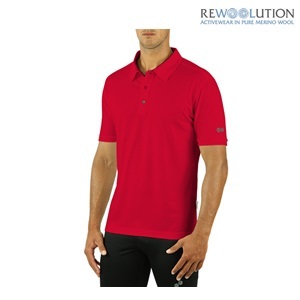 This long-sleeve piquet polo is a must for every self-respecting outdoor casual wardrobe. 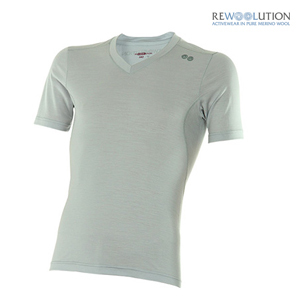 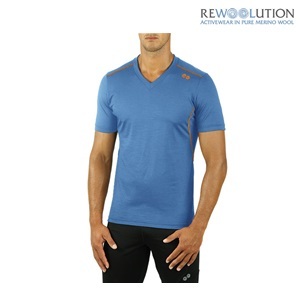 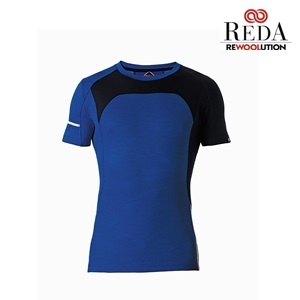 The narrow v-neck and short raglan sleeves ensure ample freedom of movement. 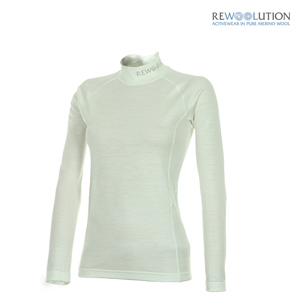 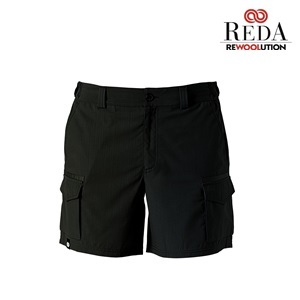 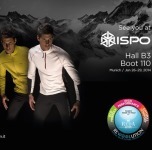 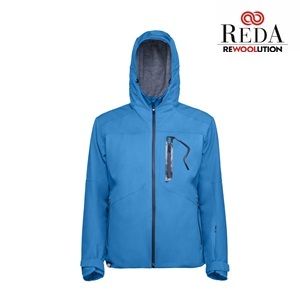 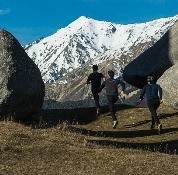 It’s an ideal base garment for outdoor winter activities, as well as being an excellent alternative to cotton and synthetic in the summer, on account of its natural odour control system. 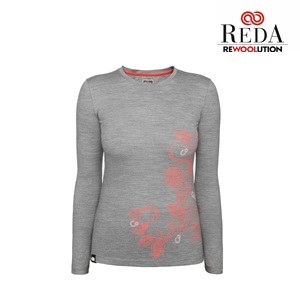 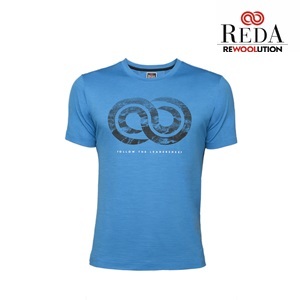 Long-sleeve T-shirt made of 190 gsm Merino wool jersey, with a 5 cm mock collar personalized with the Rewoolution logo. 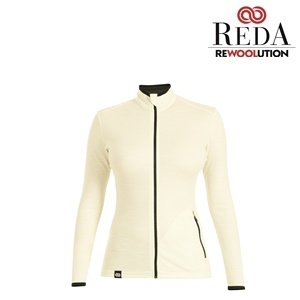 The tailored sleeves and sides have flat three needle seams. 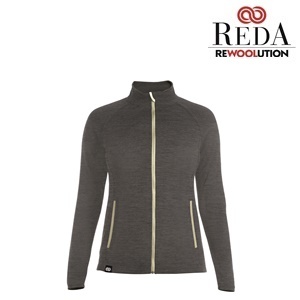 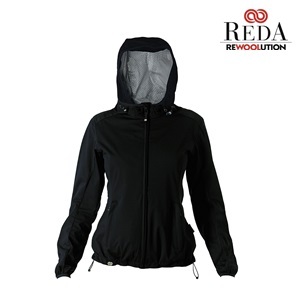 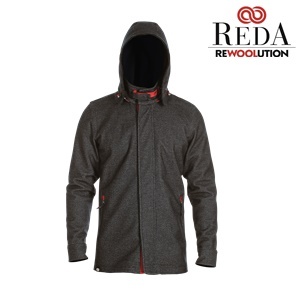 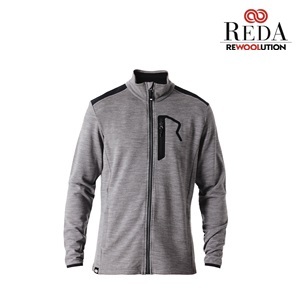 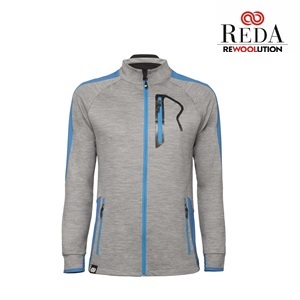 REWOOLUTION - HALF ZIP M1 W.
Stylish and functional. 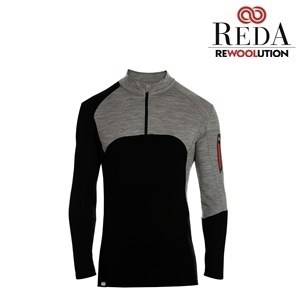 The technical performance of Merino wool and the stylish sophistication of the detailing, such as the zip matching the colour of the fabric and the rubber zip-pull, make this garment perfect for both training and leisure, even in the extreme weather conditions.